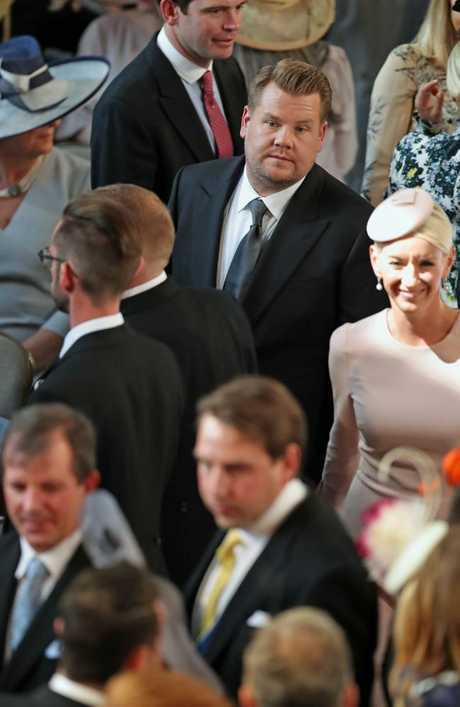 JAMES Corden has revealed the awkward reason he almost interrupted the royal wedding vows. The Late Late Show host attended the nuptials between Prince Harry and Meghan Markle on Saturday at Windsor Castle with his wife Julia, reports The Sun. 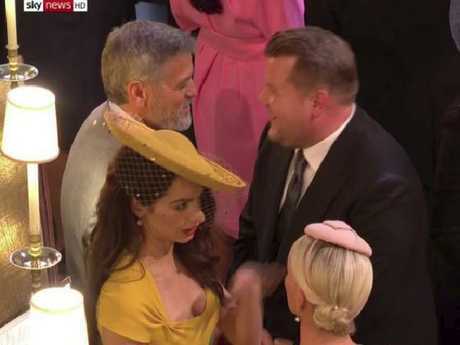 He also acted as a compere at the couple's reception later that day, and having returned to LA, Corden opened up about his experience on Monday night's show. 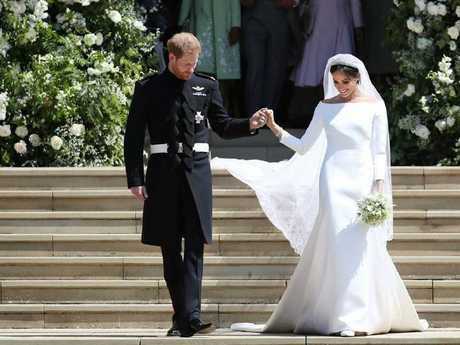 While he said it had been "one of the most beautiful ceremonies I've ever been to", he revealed there was one part of it that he really struggled with. He said: "Here's the thing, the worst part of the ceremony for me was there was flowers everywhere, the most beautiful flowers you've ever seen. 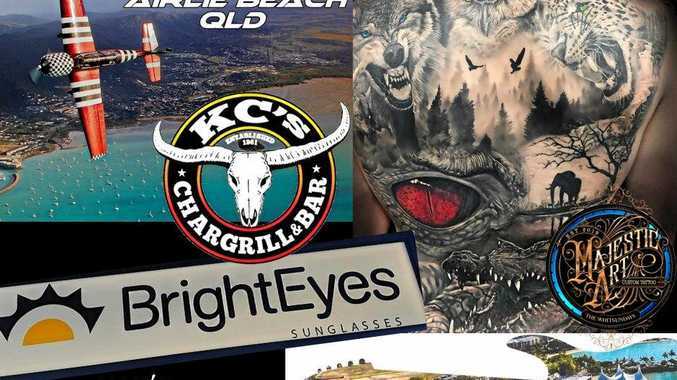 The 39-year-old then mimicked how he was trying to suppress his sneezes as the couple said their vows, making the audience laugh in the process. "I was thinking 'please don't sneeze', and I had to do one of those internal sneezes." After re-enacting what he did, again to much laughter from the audience, he added: "I think I got away with it." 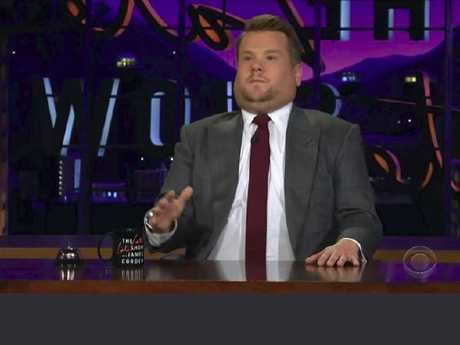 Corden explained to viewers how he has known Prince Harry for around seven years and how the wedding was "wonderful". He said: "It was gorgeous the whole affair, it was happy, it was joyous, it was uplifting. "It was Britain at it's finest, a picture perfect day, Windsor Castle, six hundred guests, 30,000 flowers or as Elton John calls it, a Thursday. The cheeky host then made a joke about fellow guest and Nespresso ambassador, George Clooney.